The old Parish Church dates back to the 13th Century. It is a little over half a mile from the town itself, in an elevated setting with spectacular views over the Ithon Valley. 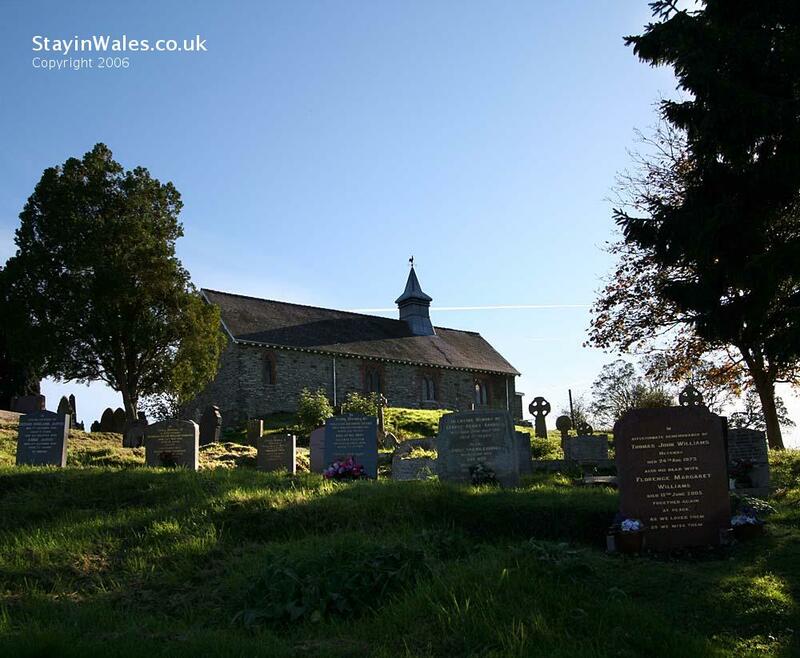 To persuade local people to use the town's main parish church, the roof of this church and the church at Cefnllys were removed. It was rebuilt in 1894.